Break the monotony of your single-colored walls with painting solutions that will improve your space. 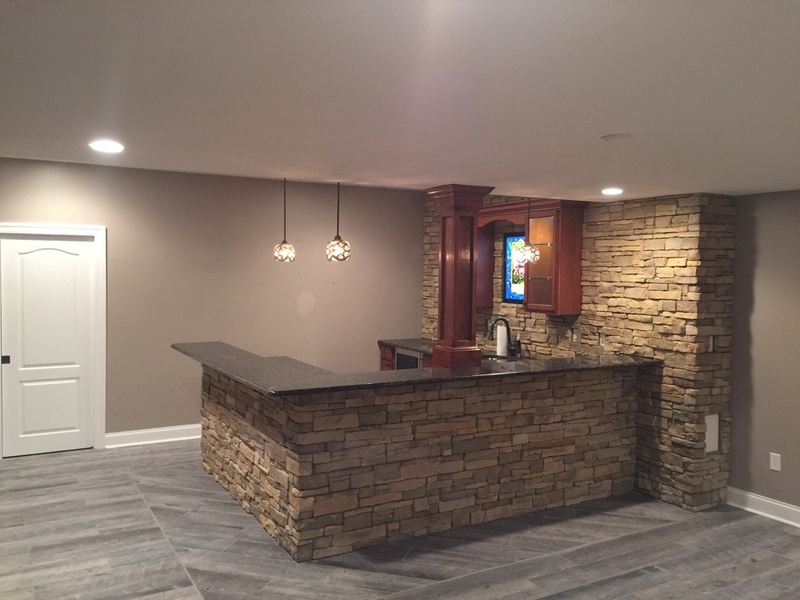 Get painting ideas appropriate for your home or office from the expert painters of High Definition Painting in Pittsburgh, PA. From interiors to exteriors, we offer high-quality and budget-friendly coating solutions for your home improvement projects. Call us or complete our handy form for painting rates and other inquiries. Do you have questions about our residential and commercial painting services? Get in touch with us. A member of our staff will get back to you promptly to assist you with any of your painting needs. You can also send us your comments or suggestions so we would know how we can improve your experience with us. We look forward to hearing from you soon.